If it is teaching, then teach. And do so by earning a Master’s Degree from HU with our Master’s of Education in TESOL Education program. 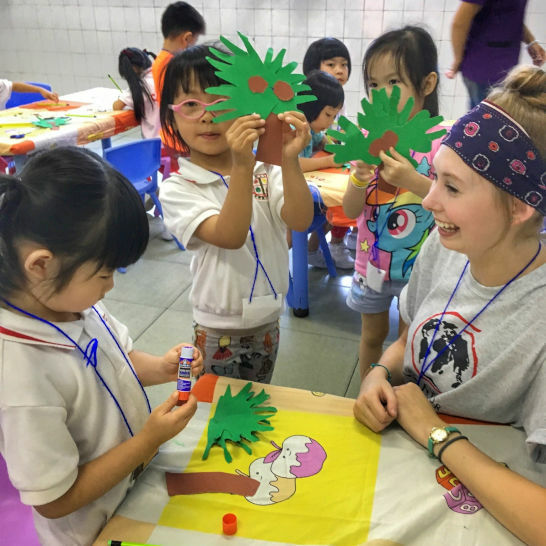 This particular degree incorporates both our TESOL/EL Certification and courses in education and teaching in diverse settings. 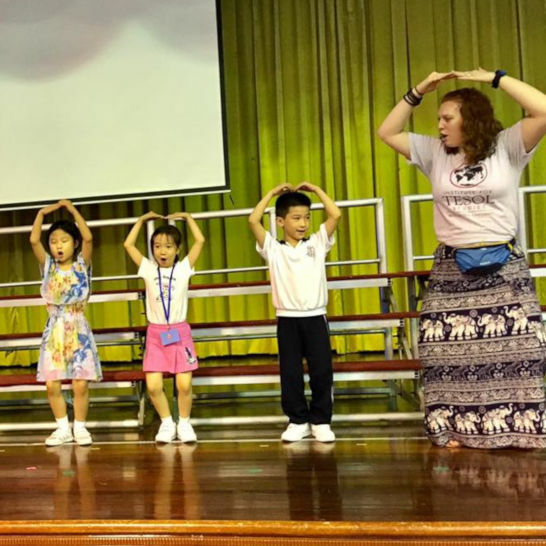 Teach internationally, in private schools, or at any number of public schools around the world and across the United States that are in need of English learning programs. 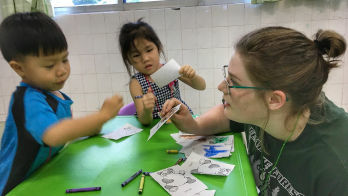 As an English-learning educator, you will use your gift to fulfill a critical need, as the number of qualified teachers cannot keep up with the demand! This degree isn't just limited to licensed teachers, either! However, licensed teachers can also add our EL certification to a state teaching license upon completion. 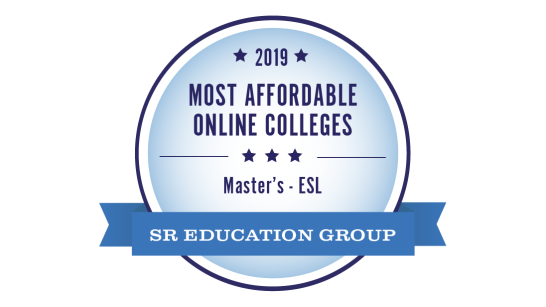 HU’s Master of Education in TESOL degree can be completed in less than two years, and 100% of the courses are available online! Contact us today — a new cohort begins every August. Are you interested in enrolling in our TESOL program? Do you have questions? Send an email to its@huntington.edu, drop us a line at (260) 359-4296, or click the button below to use our convenient contact form!